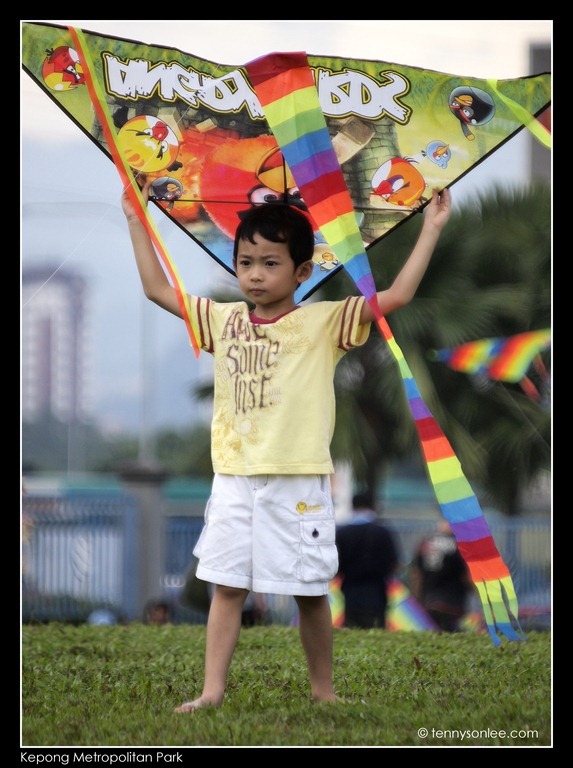 We have no luck yesterday for kite flying at the park due to heavy down pour. On our way home from Kuala Lumpur city centre, dark clouds and lightning were forming at a distance. We decided to give it another try anyway. We arrived just before 4pm and the car park was already full. If you come later than 4pm during the weekend, you have to park your vehicle along the highway and contribute to the traffic jam. We are new to this park. 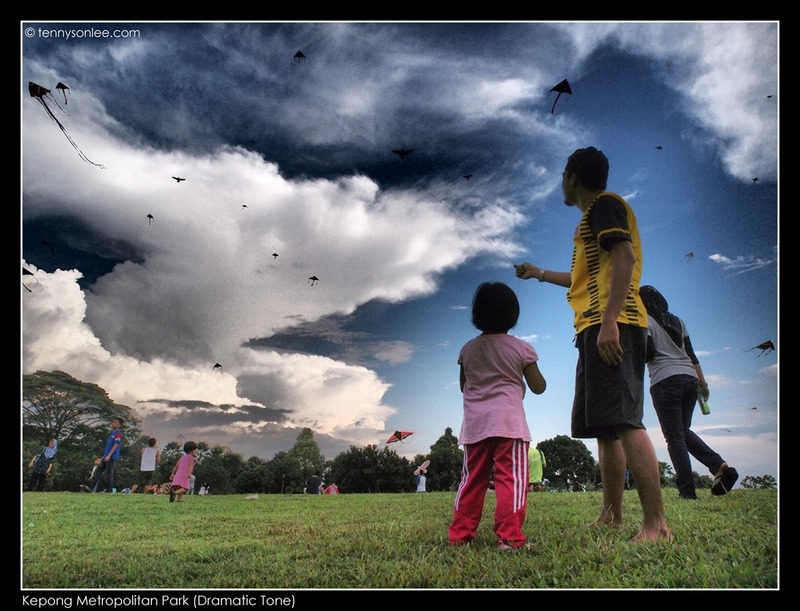 With 90 hectare area, this lake garden easily one of the largest parks in KL. 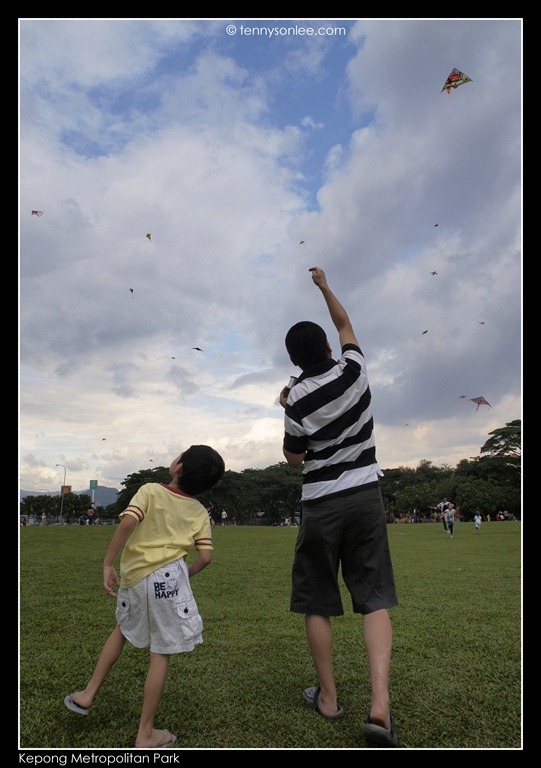 There were easily over thousand people in the park, and close to hundred of the flying kites. It was an amazing scene could be seen from the highway. 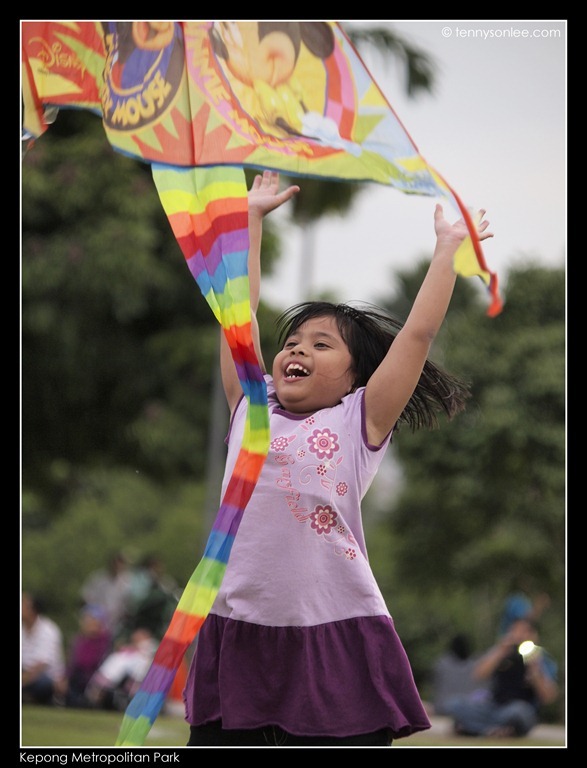 From small kites to big kites, even parachute could be seen. I think any that could fly might be tested here. I sat on the lawn in the middle of the big field, and let the children and young hearted adults dashing passed me, full of joy and fun. 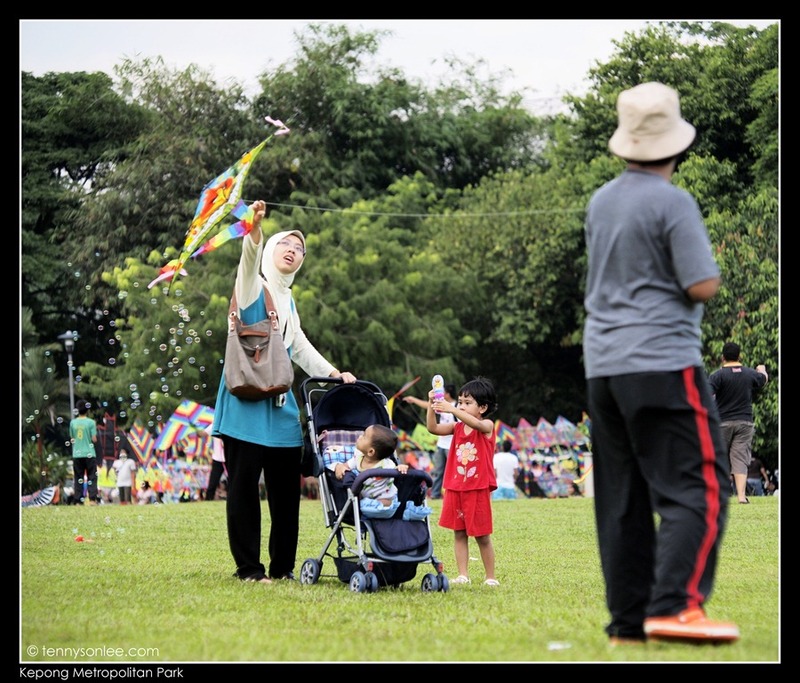 The park has more activities than any other parks in KL. It was great outdoor park for families and friends. 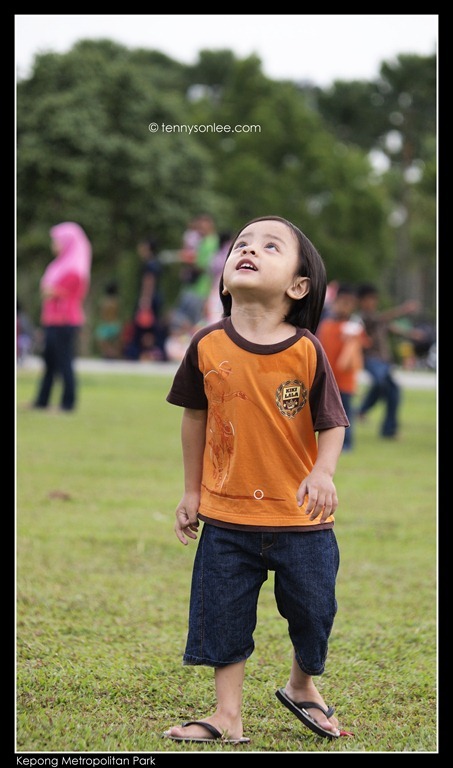 Take off our shoes on a weekend evening and run freely on the lawn could be alternative activity than to be in front of the TV/computer. You could scream, laugh and cry your lung out. YES, cry. 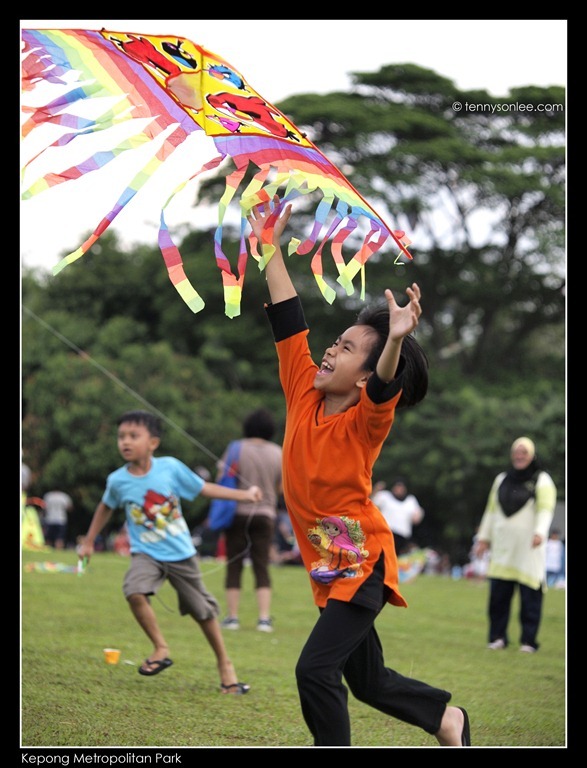 There were few kids screaming and crying, fighting with their parent over the ‘control rights’ of the kite. It was just pure fun. We will be back again, and hope to catch a nice sunset on the next visit. 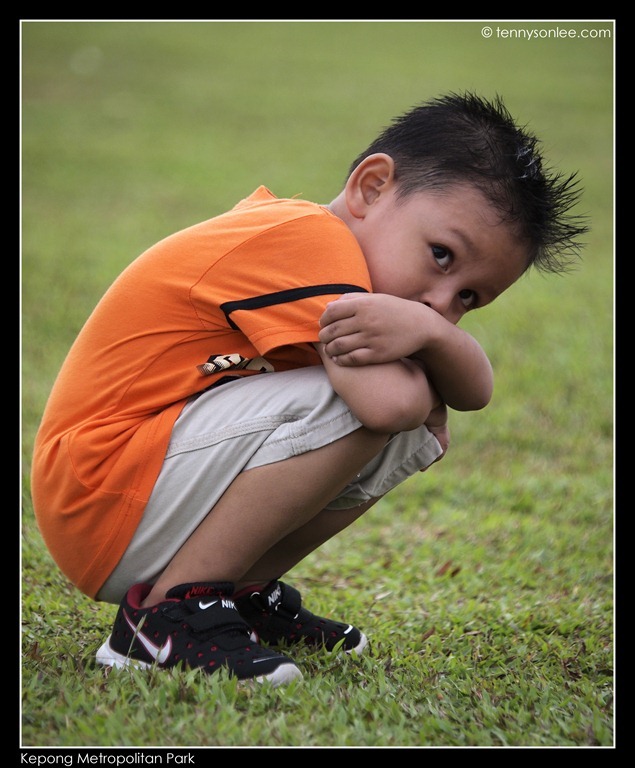 This entry was posted on April 8, 2012 by Tennyson. 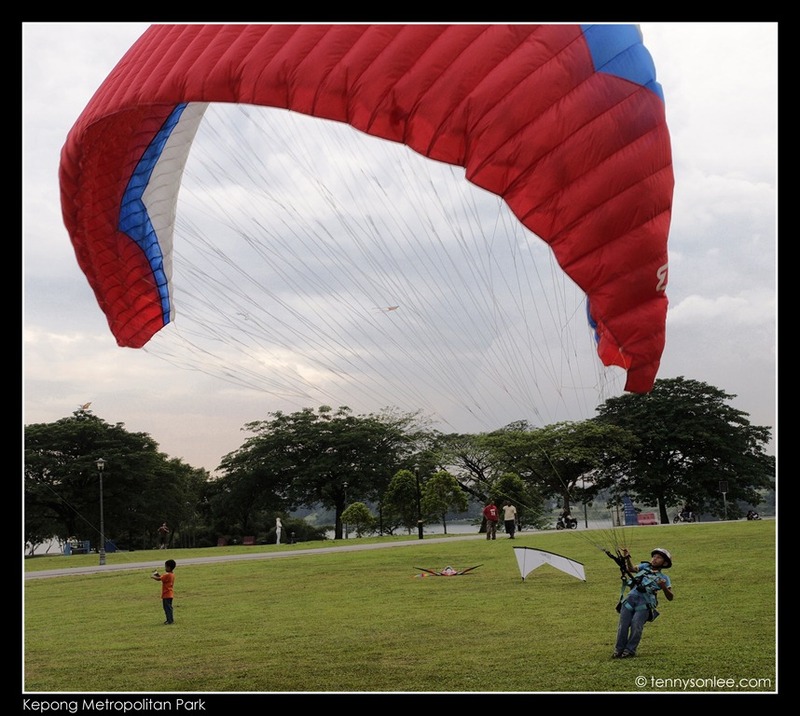 It was filed under Kuala Lumpur, Malaysia, Places and was tagged with Flying Kites, Kepong, Kepong Metropolitan Lake Garden Park, Kite.